Which is your preferito Hyo pairing?? la scelta dei fan: Hyoyeon? which hairstyle do te guys think is better? 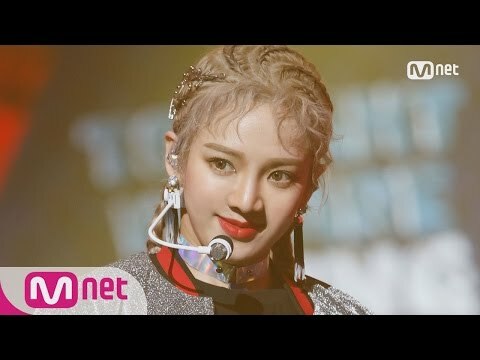 la scelta dei fan: Hyoyeon Ver. I wish te the best giorno in your life!